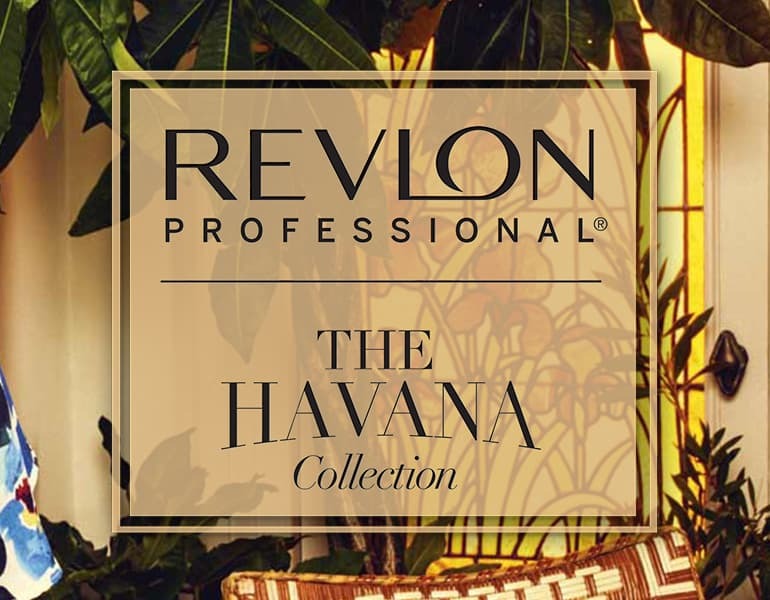 May 25, 2017 – Revlon Professional, the leading brand in hair market, launched a new specialized range of products designed to reveal every woman’s beauty. Revlon Professional rocked the entire CHAOS City of Dreams Manila with a fabulous hair show with live hair styling onstage. The runway boasted new collections including Revlonissimo Colorsmetique’s Havana Collection, Nutri Color Crème, Be Fabulous, and Style Masters. Together with Revlon Cosmetics, Cosmo.ph, When in Manila, ETC Channel, and 96.3 Easy Rock FM, Eventscape Manila, the creative and production agency behind this high-fashion launch, mounted the best hair show in Asia.